CHICAGO (WLS) -- A report of child abuse is made every 10 seconds in the US; in Illinois, there's one every 5 minutes, according to the acting director of Illinois' Department of Children and Family Services. When it comes to sexual abuse, one in four girls and one in six boys will be victims. Joining us to talk more is Meg O'Rourke, the director of outreach, education and prevention at the Chicago Children's Advocacy Center. The organization coordinates child protection staff, law enforcement, family advocates, medical experts and mental health professionals under one roof. 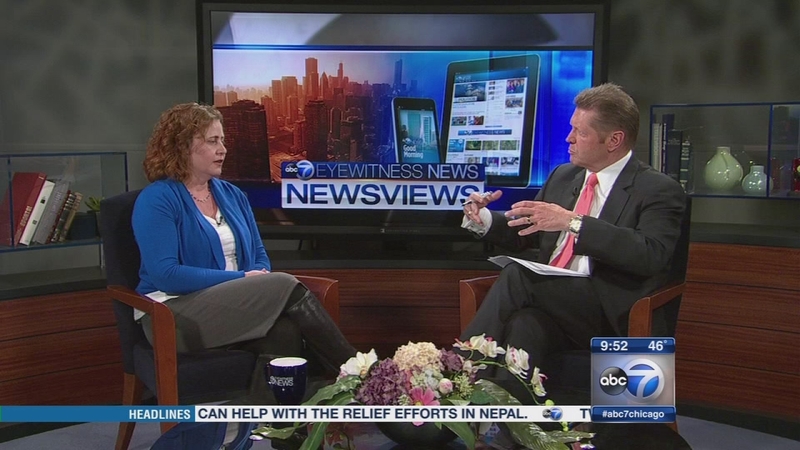 Meg O'Rourke, director of outreach, education and prevention and the Chicago Children's Advocacy Center, joins us this week on Newsviews.